2cm Tinsel Pom Pom Fringing. 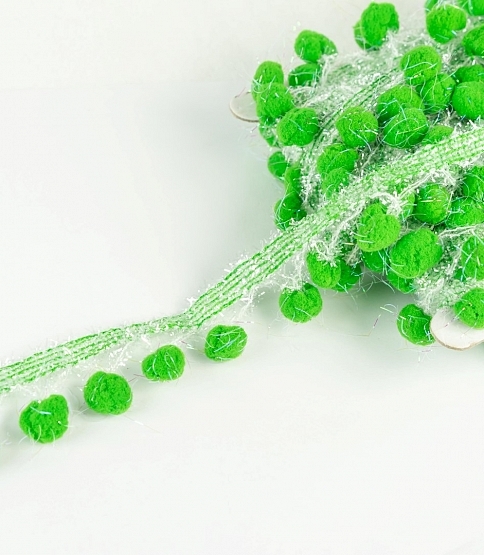 2cm Tinsel Pom Pom Fringing 10 Mtr Green. 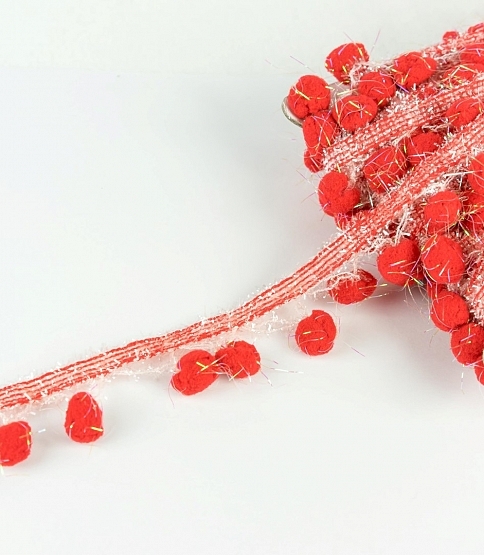 2cm Tinsel Pom Pom Fringing 10 Mtr Red.